Our distinctly superior software package is cost effective, time saving, and can be easily adapted to specific requirements and changing environments. It is guaranteed to prove an excellent return on investment in your training environment. Learn more about the features that differentiate Assessman LMS from the competition. 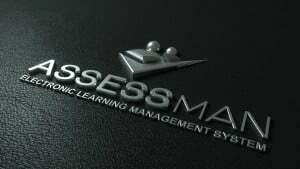 Learn more about Assessman LMS's pricing options so you can make a business-wise decision on the best software to use. 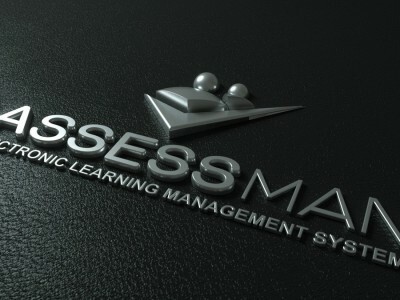 Find out how Assessman LMS stacks up against its most popular competitors.